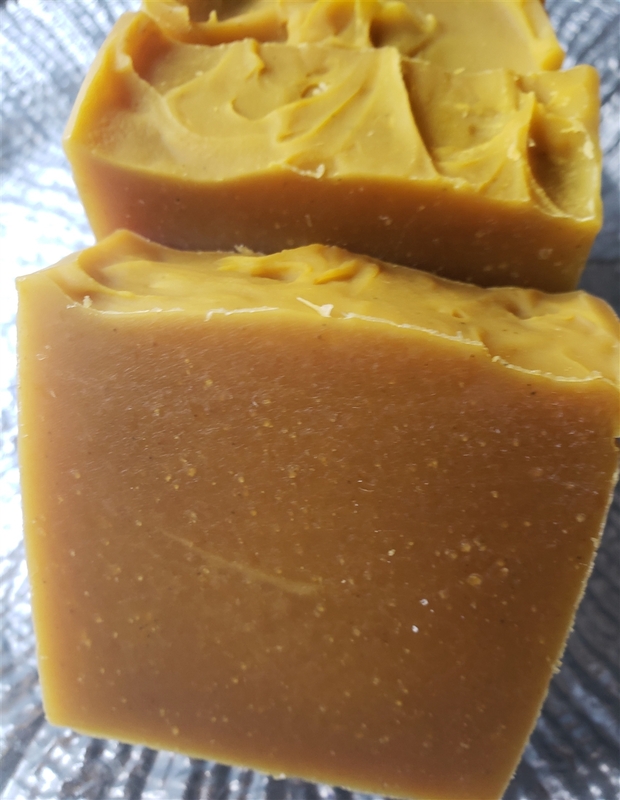 This cold process soap bar is created with 100% pressed carrot juice instead of water for an amazing gentle bar of soap. We keep this bar unscented and uncolored and add loads of raw unfiltered honey for a naturally sweet scent. Weighs approximately 4.5 ounces.